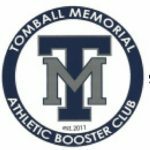 Boys Junior Varsity Baseball · Mar 1 TMHS JV BASEBALL TOURNAMENT – ONLY ONE GAME! 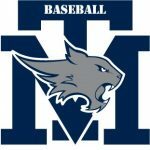 The TMHS JV Baseball Team will play Kingwood today at noon at Kingwood High School. The rest of the tournament has been cancelled. 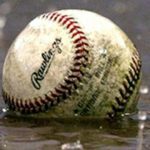 Boys Junior Varsity Baseball, Boys Varsity Baseball · Feb 28 Varsity & JV Baseball Games Cancelled for Today! 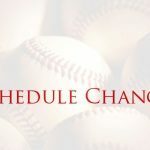 Varsity and JV Baseball Games for today 2/28/2019 have been cancelled due to weather. As of right now, there are no changes to the sophomore schedule. 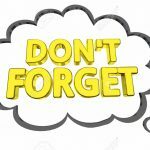 Multiple Teams · Feb 27 Today’s (2/27/19) Baseball Games Cancelled Due to Weather! TMHS Baseball games (home and away) scheduled for today (2/27/2019)have been cancelled due to weather. 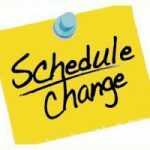 VARSITY ONLY will play at TMHS this Monday (3/4/19) at 5:00 pm. Multiple Teams · Feb 25 Last Day to Purchase Baseball Pre-Game Meals! Baseball Parents, Today is the last day you will be able to make payment for your athlete’s game day meals. Remember, all payments must be paid online. Just follow the link included in the email you received from Coach Huggins! Don’t miss out! 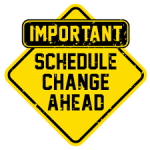 JV Baseball Tournament All games scheduled at Magnolia West & Magnolia High School for today (2/22/2019)and tomorrow (2/23/2019) have been cancelled.